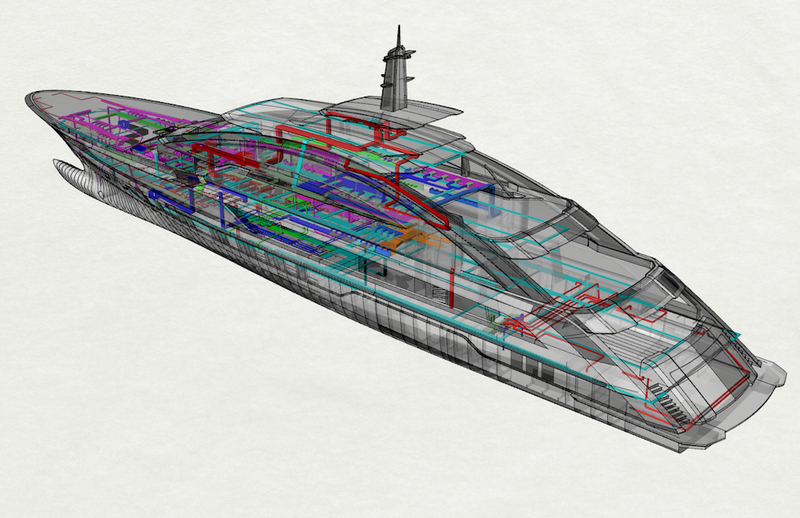 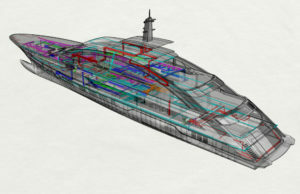 Heesen Yachtsrevealed the details of Project Cosmos at the last Monaco Yacht Show. 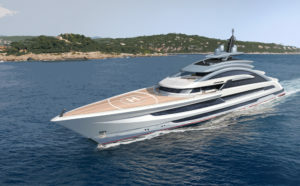 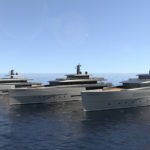 Set to be a colossal 80m with a top speed of 29 knots, she will be the shipyard’s largest yacht build to date and the fastest in her class, marking a succession of new technological firsts for the iconic Dutch shipyard. 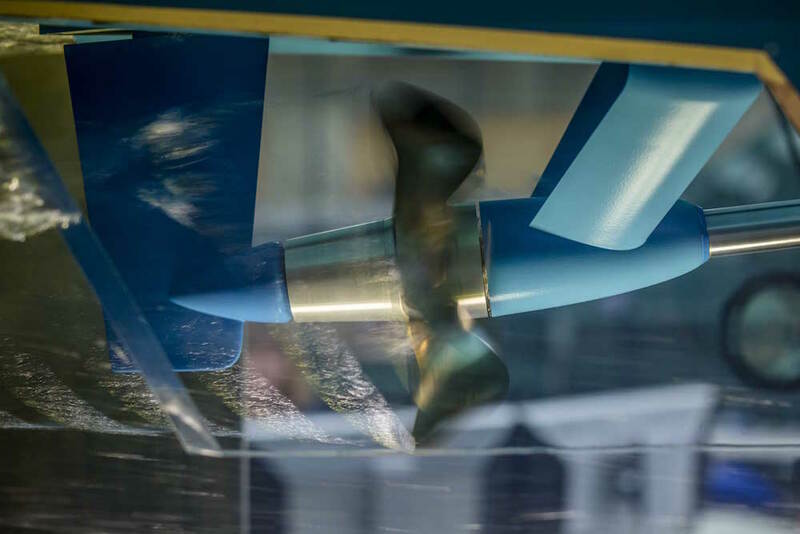 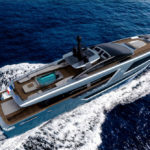 To deliver on the promise of speed (a desired 29 knots), the Fast Displacement Hull Form will be fitted with four MTU engines MTU engines to drive two controllable pitch propellers, which are required to handle the enormous amount of power –a total of 19,000 horse power! 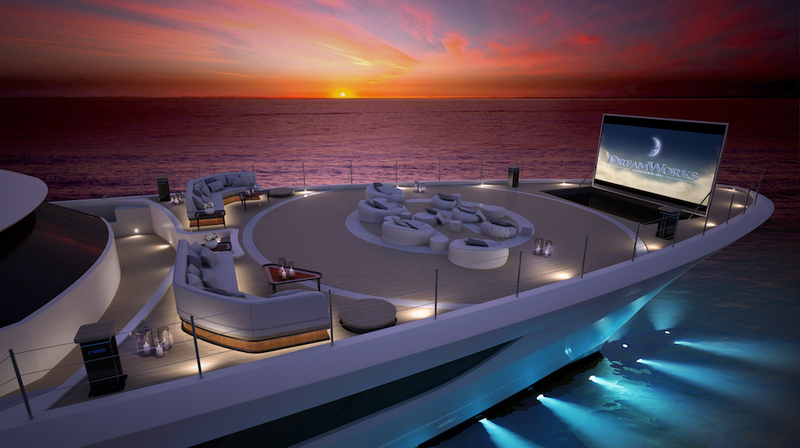 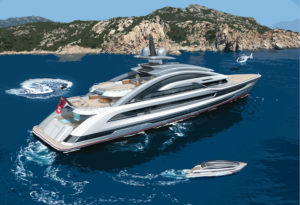 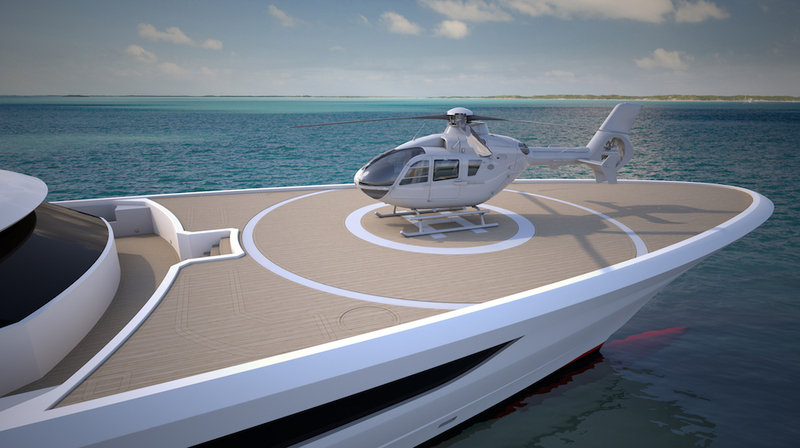 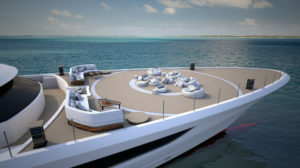 a completely flushed foredeck that doubles as a helicopter landing area and a chic outdoor cinema; a seven-metre pool with a glass bottom and waterfall that plunges from the deck above; and a spectacular beach club with a sunken walk-around bar, that features illuminated onyx panels and opens up to the transom and portside platforms. 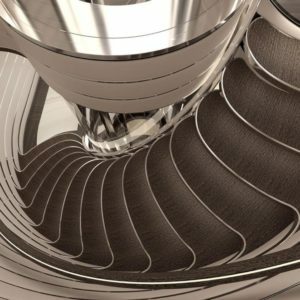 Award-winning Dutch studio Sinot have created an interior inspired by elements from nature, including natural mathematics, such as the Fibonacci sequence. 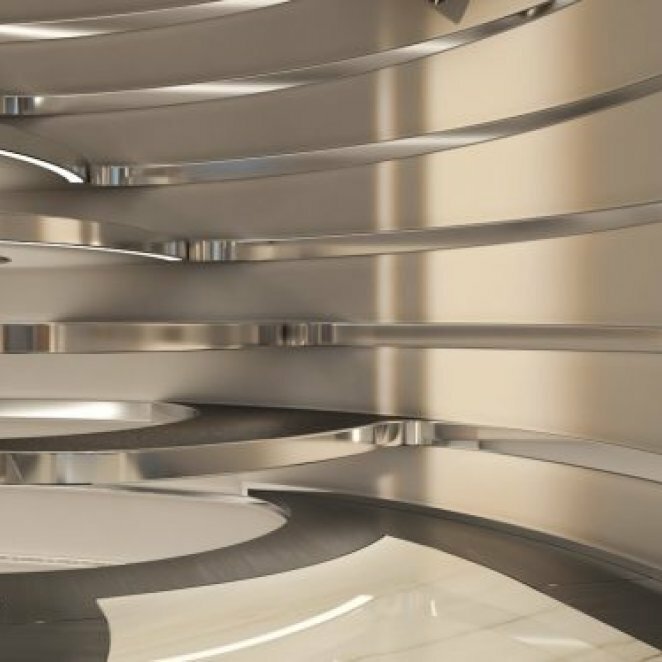 Glass, natural light and optimised ceiling heights create a sense of balance and a clean aesthetic. 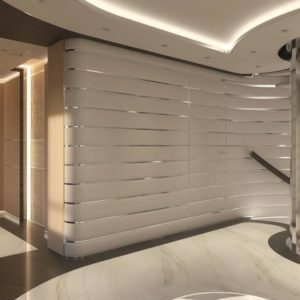 These details are offset with the use of backlit onyx, crystal glass panels, straw marquetry, hard wood flooring, silk carpets, natural leather wall panelling and stainless-steel.